Our vehicles inevitably need service, especially we drive them often. Here at Umansky Toyota we know our customers are always busy and on the go, which is why servicing your vehicle is so important. No one wants to run into any car trouble on a hectic day. We offer drivers in and around Charlottesville, Lake Monticello, Ruckersville, Waynesboro, and Crozet expert service as well as service specials/coupons, to boot! We know when the time comes for a service appointment you sometimes don't have a choice. If your vehicle needs fresh oil or an alignment isn't saving some cash always helpful? Our service specials and coupons rotate regularly and always help you save on services you were probably already planning to pay full price for. You'll find special offers, coupons and discounts on services like oil changes, tire installations, brake work, inspections, fluid flushes and so much more when you peruse our service specials. You may also find something that you hadn't been thinking about, but that your car needs and for a price you can't beat. Our service specials are always changing, meaning you'll find all different kinds of coupons and service discounts all year long. 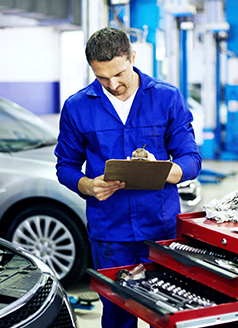 Our goal is to help you save some money and keep your vehicle running as smoothly as possible. We encourage you to check out what we currently have to offer and schedule an appointment for your car today. 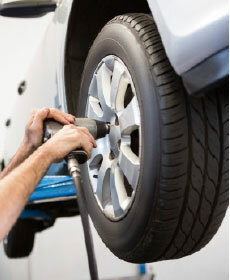 Our expert technicians will get right to work and make sure your vehicle is ready to go in no time.